PHYSIS Wild Oregano is the authentic Greek oregano (Origanum vulgare) which is considered to be the best in the world. 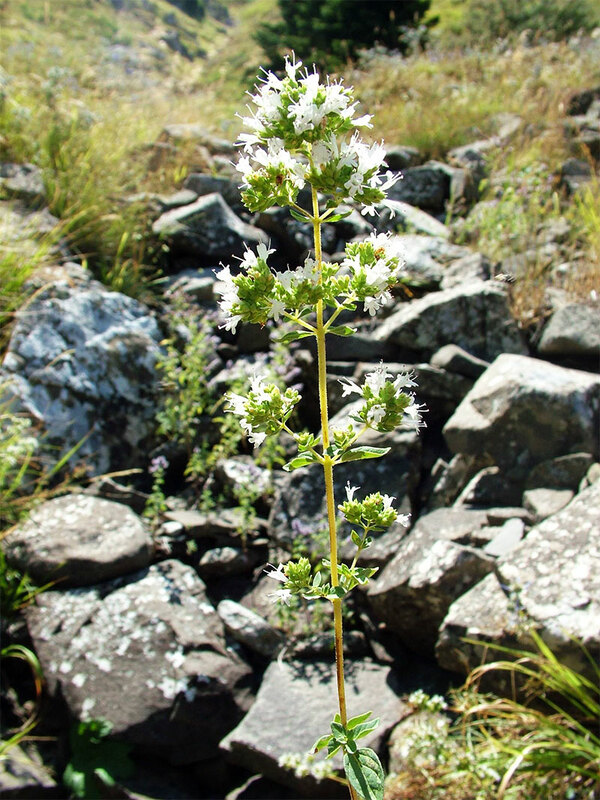 The name “Oregano” comes from the ancient Greek words”Oros + Ganymai” which means “The Joy of the Mountain”. From this kind of Oregano we select an exceptional and rare subspecies with incomparable aroma, flavor and qualities (subsp. Hirtum – Heracleticum). 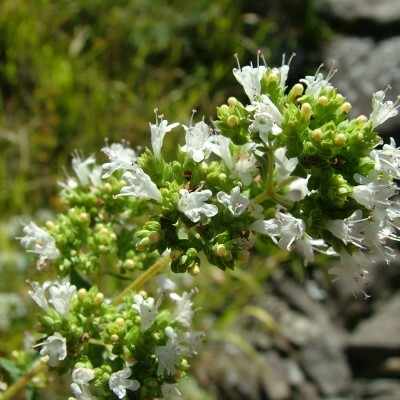 This variety grow native in the wild and is collected in Central Greece, over the mountains Olympus and Pindos, famous for the excellent quality of wild oregano witch grows there. The plants are hand picked on the mountains by experienced local collectors under special permit from the Forestry authority, during Summer time when plants are in full bloom and full of essential oils. Oregano is collected with care and only by hands and strapped on site in small bunches (bundles), so as not to pressed flowers and leaves. Then the bunches are hung in a shady and ventilated place for several days until they dry out naturally, without using any technical means (drier) and without plants exposed to the sun for quick drying. When Oregano completely dries out, the small bundles are rubbed by hand and not by mechanical means, in order to collect only flowers and younger leaves of the plant, without the thin branches and older leaves of plant stem base. Then, dry herbs are sieved so the final product is perfectly clean and fine, with excellent aroma and taste. Finally, dry Oregano is tightly packed in special packaging with certified suitability for food. This ensures fine green color, aroma, taste and unsurpassed quality of our Oregano. PHYSIS Wild Oregano comes not from cultivated plants, but from native wild Organic plants, far from any urban pollution and completely free of pesticides, fertilizers and any farming care. For this reason PHYSIS Wild Oregano is available in very small quantities. So very few have the opportunity to enjoy this superior high quality oregano in their food! Eco mode production of PHYSIS Wild Oregano does not stop just on collection, treatment and packaging, but our company pays back to nature what takes from it. So, before packing, the crumbled oregano passes from a second very fine sieve that lets only tiny seeds pass. Seeds are collected and handed out to the oregano collector villagers, to scatter them back over the mountains to enrich habitat and sprout new plants. This ensures physical sustainability, and that PHYSIS Wild Oregano will keep coming to your table for ever. 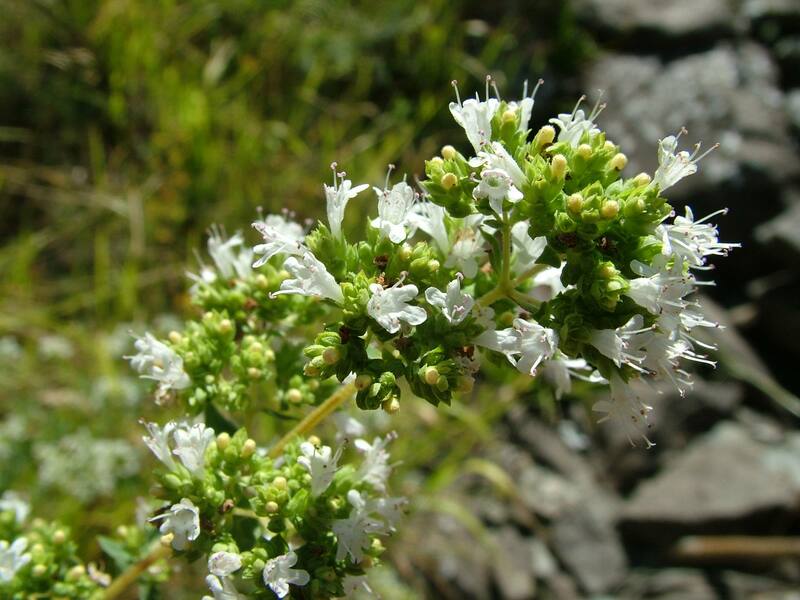 Product Description: Organic Native Wild Oregano from Greece, limited production. 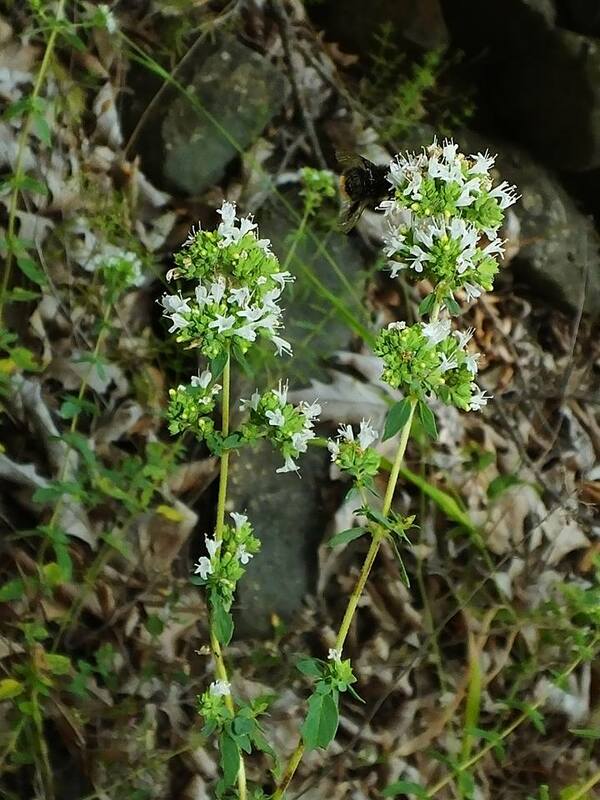 Plant species: Origanum vulgare ssp. Hirtum / Heracleticum. 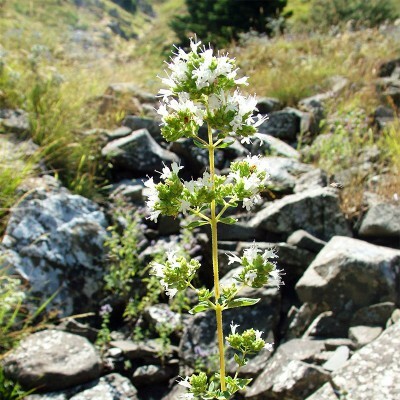 Quality attributes: Exclusive wild native Greek oregano from Pindos mountains, on altitude of 600-1300 meters. Collected, processed and packaged by hand. Superior quality, intense peppery flavor, rich in essential oils. PHYSIS Wild Oregano gives fine intense aroma and flavor to meat, fish and poultry in oven or BBQ. Enjoy it in pizzas, sauces, grilled, stoved or boiled vegetables or fresh vegetable salads and pickles. Even taste it on white cheese and particularly over Greek “Feta”. It fits fine with fresh olive oil, lemon and vinegar, thus providing Greek flavor to your table! Take a little amount in your fingers and rub it between them as you drop it in your food. So oregano will release all the flavor and aroma. 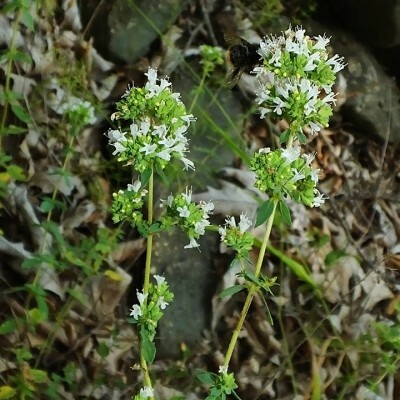 The dried PHYSIS Wild Oregano has very high content of essential oils. Therefore it has strong flavor and aroma, so add much less quantity than common oregano, (even if it is fresh oregano). You can also use it together with with PHYSIS Wild Thyme and enjoy a unique range of flavors and aromas that combination gives. As an antiseptic and many others. In a jar, add 50 ml pure alcohol or ouzo with a tablespoon of PHYSIS Wild Oregano and stand in a warm place for 10 days, shaking jar every day. Drain liquid with a filter paper and put in a dark bottle. Wet a cotton swab with the liquid and then spread over gums 2 times daily for one week after teeth brushing. Stop the application for one week and apply again next week. Continue in the same way until the problem is eliminated.